Sorie was born in Mile 91. His father died from injuries he sustained while working on his farm. His mother died from the Ebola virus in 2015. Sorie lives with his aunt, a married woman who struggles to provide for him. 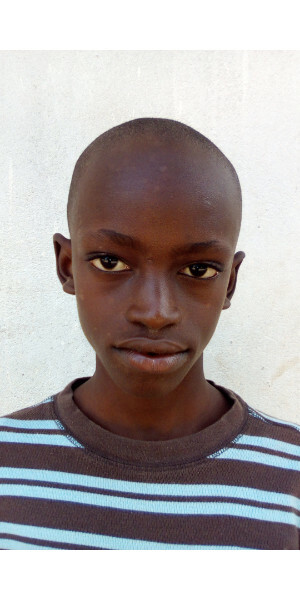 Sorie attends school and is in class six. 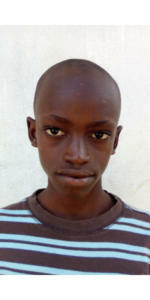 Sorie needs sponsorship to help provide for his physical, educational, and spiritual needs.